This video gives a clear picture about how the system works everywhere in this country. It can’t be fixed with a little tweet. Drastic measures are needed. You can substitute “child representative” for the title “child protective worker” [AKA DCFS agent] as they do the same thing! 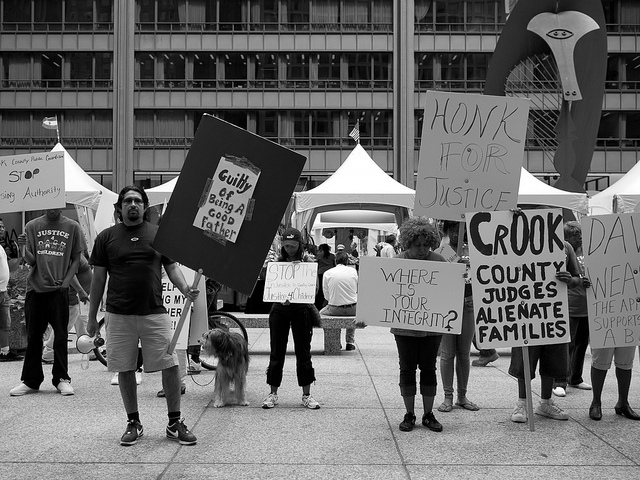 In Cook County divorce court it is Judge Haracz among other judges who rubber-stamps the fraud by the CPS worker or the child representative or guardian ad litem. 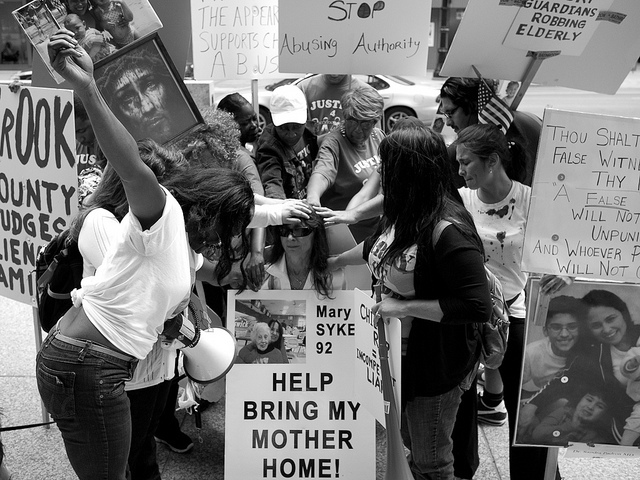 Join us in protesting against the system and demanding change on the North side of the Daley Center in Chicago on August 12, 2011 – or in other major cities – see govabuse.org.